Even though dinosaurs stopped roaming Earth long ago, that hasn’t stopped paleontologists from trying to learn more about them. A group of paleontologists in Argentina unearthed a new dinosaur species they believe lived about 110 million years ago. They unearthed the remains of three members of the new dinosaur species. The group consists of an adult and two juveniles found at a site in Neuquen, Argentina. Scientists named the new species Lavocatisaurus agrioensi. It is a member of the herbivorous group of dinosaurs called sauropods, which also includes the diplodocus and brontosaurus species. Based on the remains they discovered, the parts of the adult dinosaur indicate that it was about 12 meters in length, while the juveniles measured between six and seven meters long. 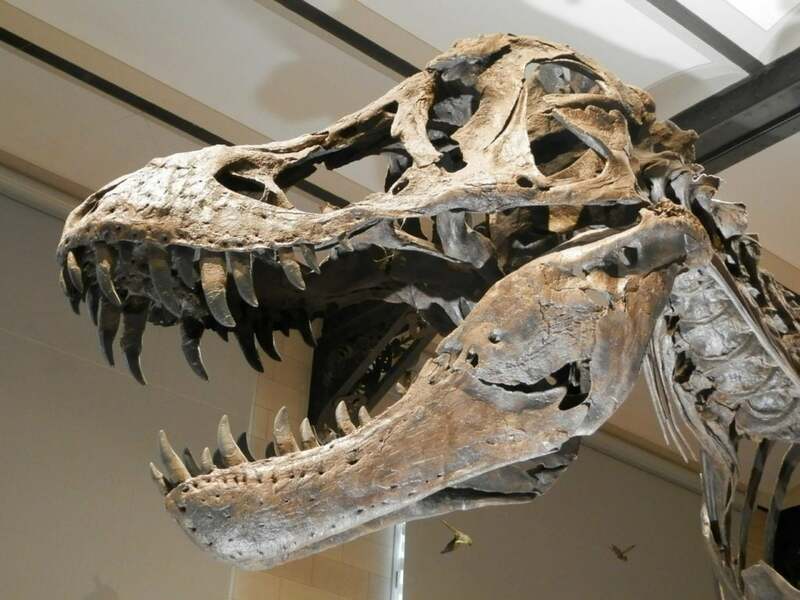 The Zaragoza University and National University of La Matanza researchers who participated in the project said the dinosaurs likely moved around as a group and would have died together. The team of paleontologists behind the discovery of the new dinosaur species says it was a huge surprise. They believe the area where the remains were found would have been a desert with very little water and limited sources of food for herbivores. “While one can imagine that this group of sauropods could have adapted to move in more arid environments, with little vegetation, little humidity and little water, it’s an area in which you wouldn’t be looking for fossils,” Carballido added. Sauropods, which are especially known for their enormous size, are considered to be some of the largest animals that have ever walked the Earth. Many species belong to the same group and would have weighed 40 tons. There will likely be more information on the discovery once the necessary analysis and studies are conducted. Researchers believe their studies could show that this species was more resistant to the lack of water and resources in areas with bad conditions, such as deserts.